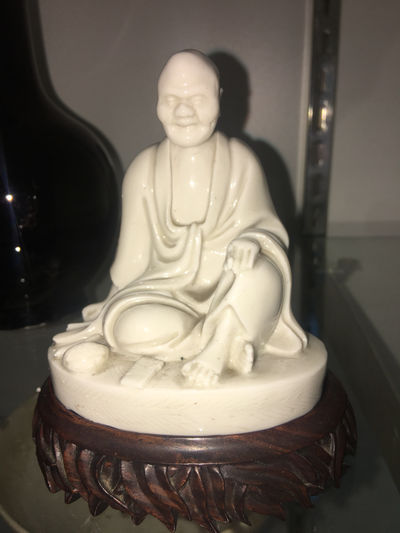 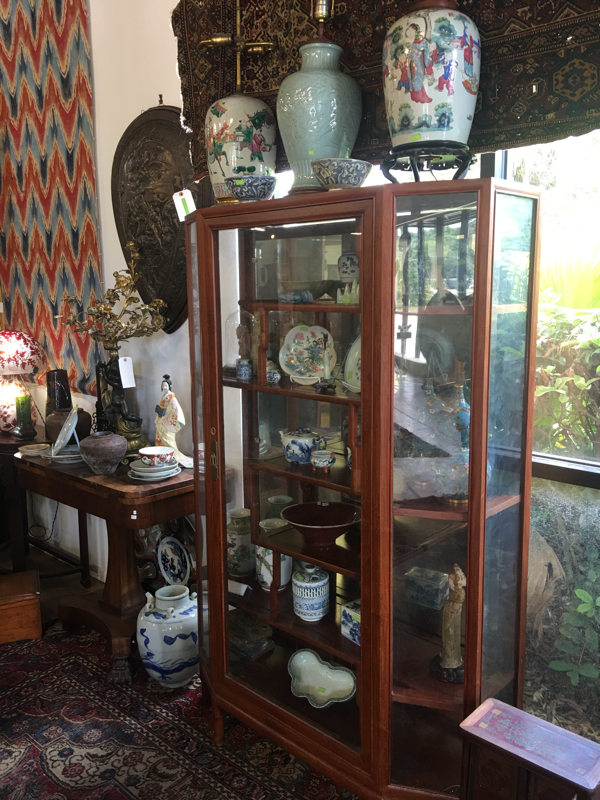 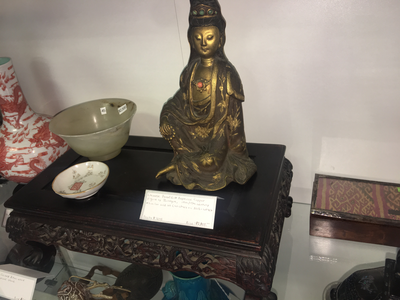 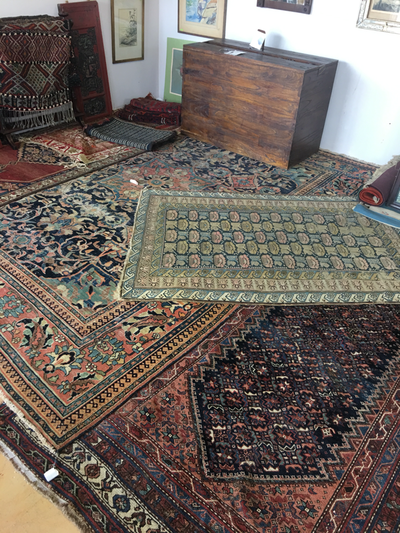 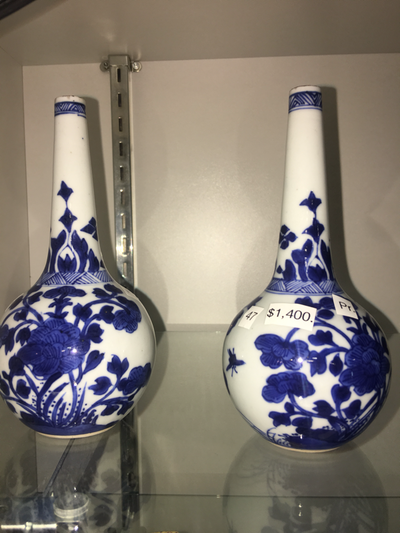 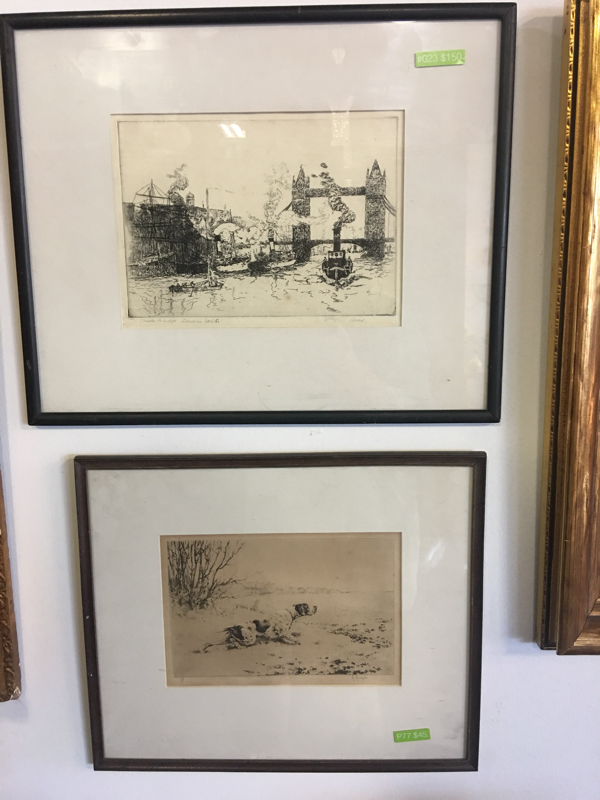 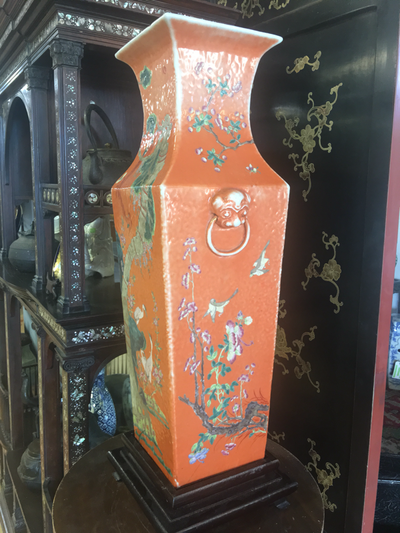 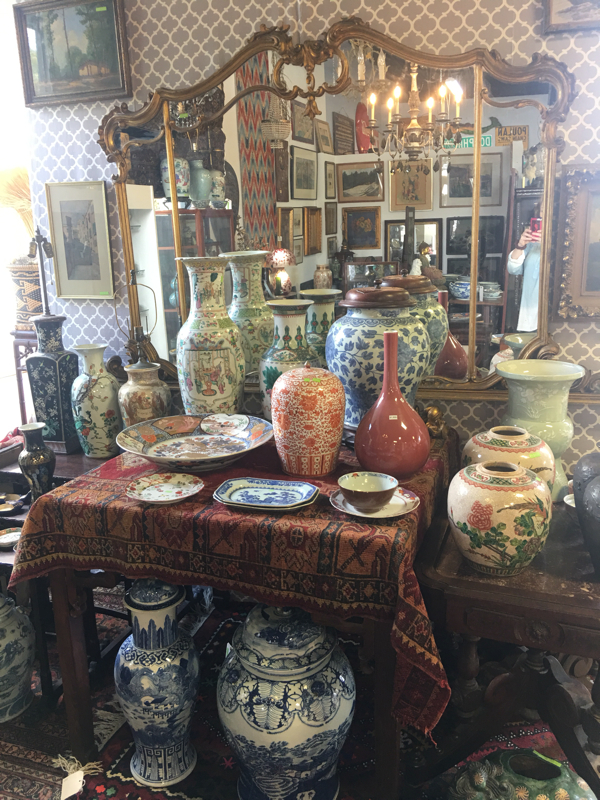 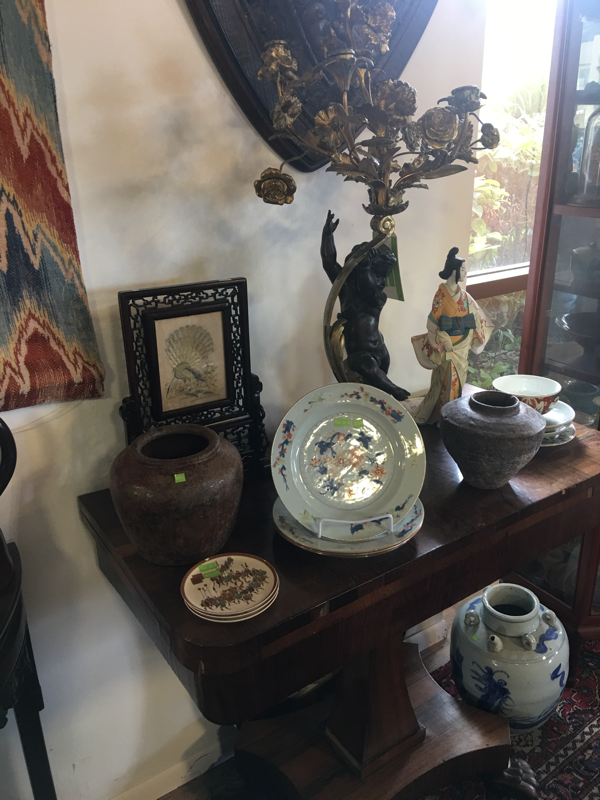 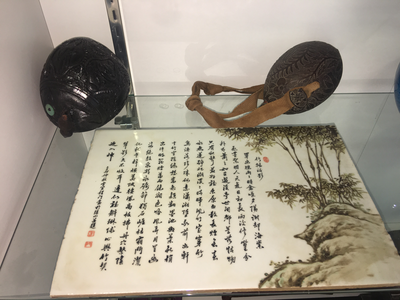 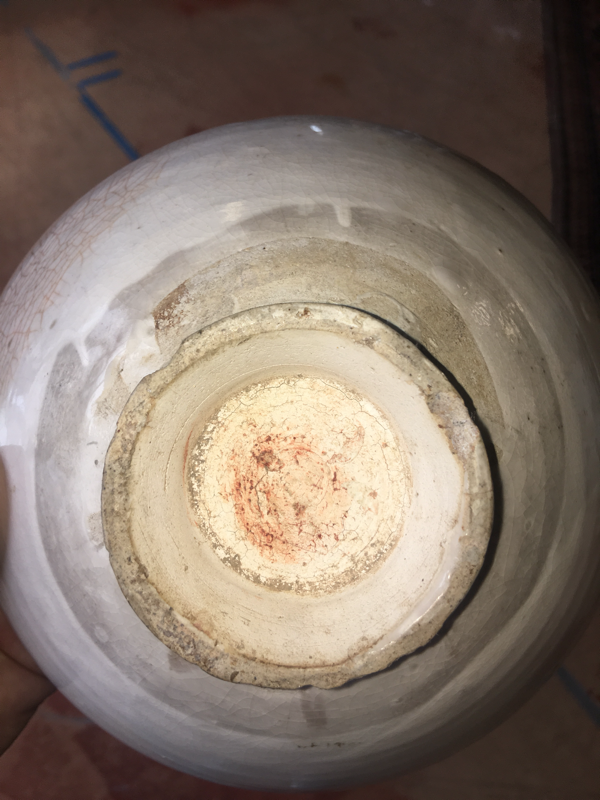 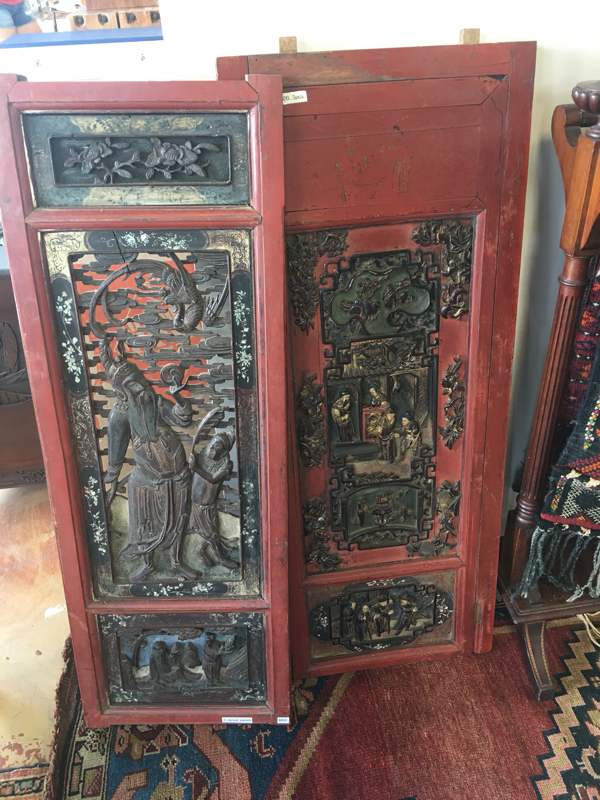 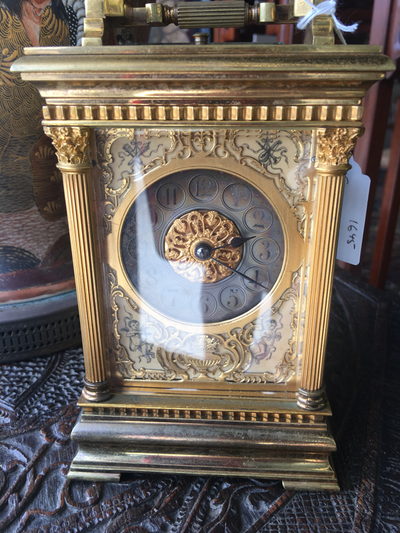 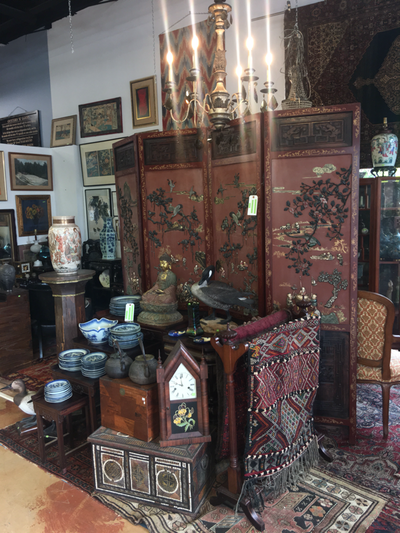 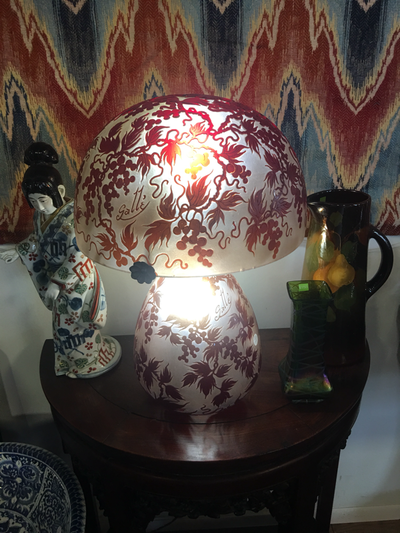 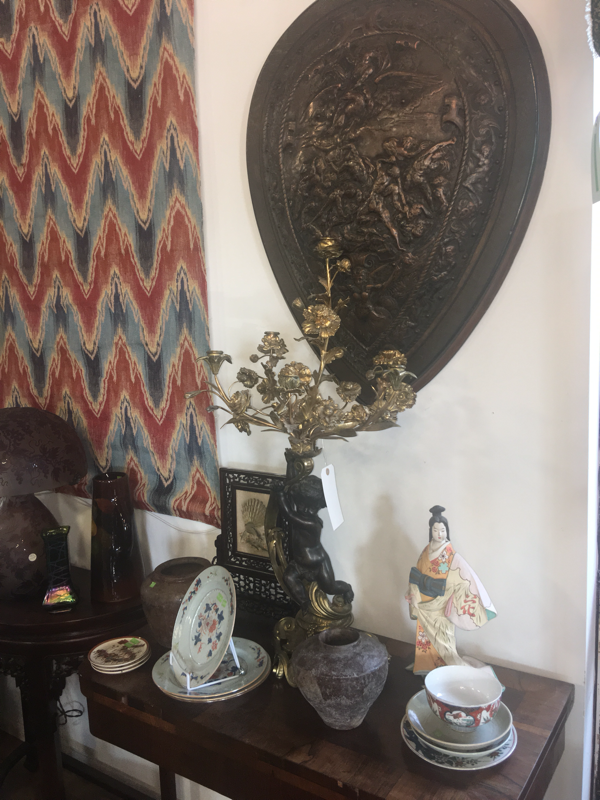 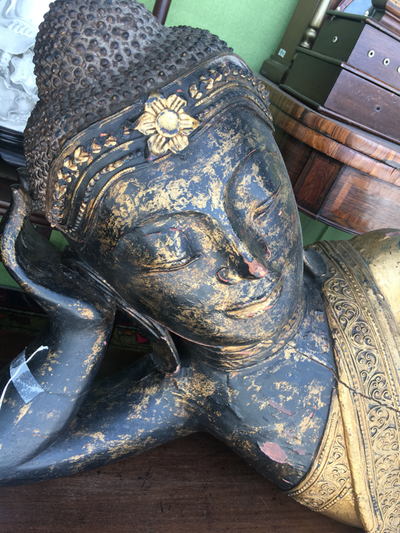 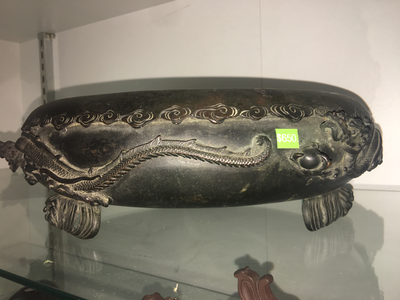 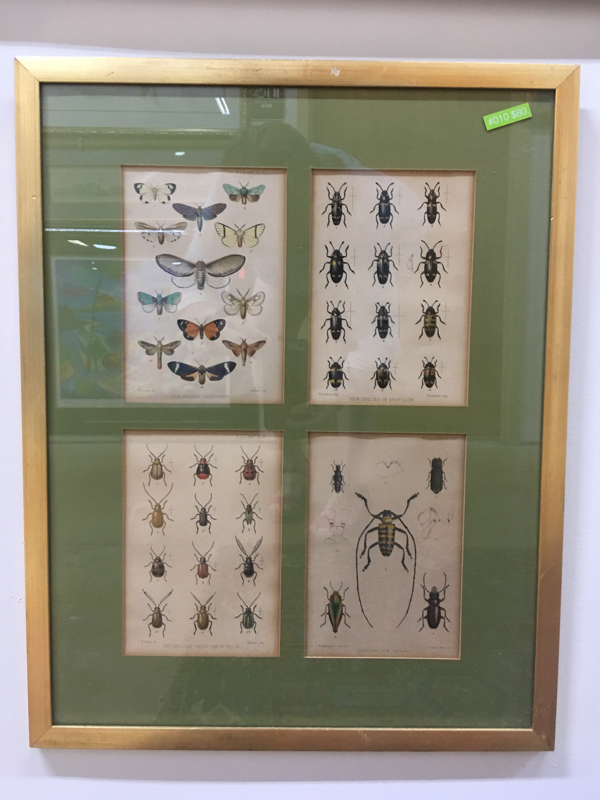 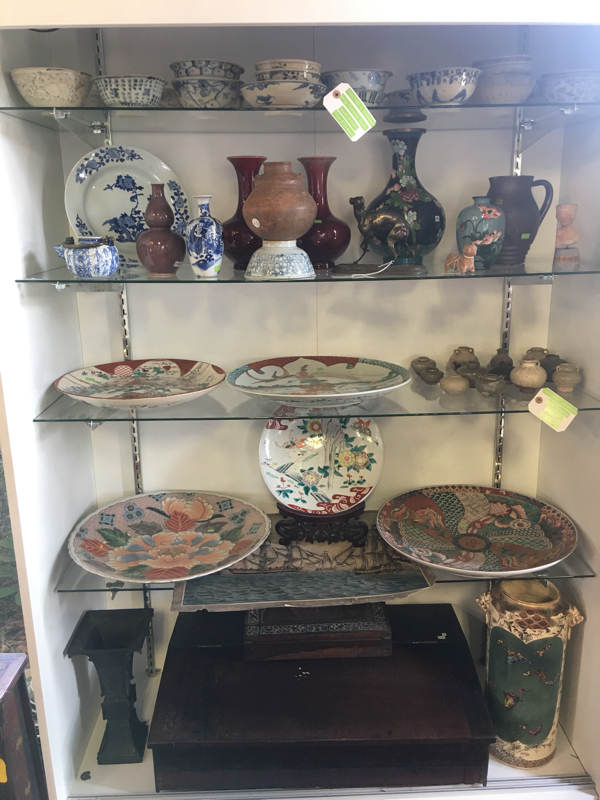 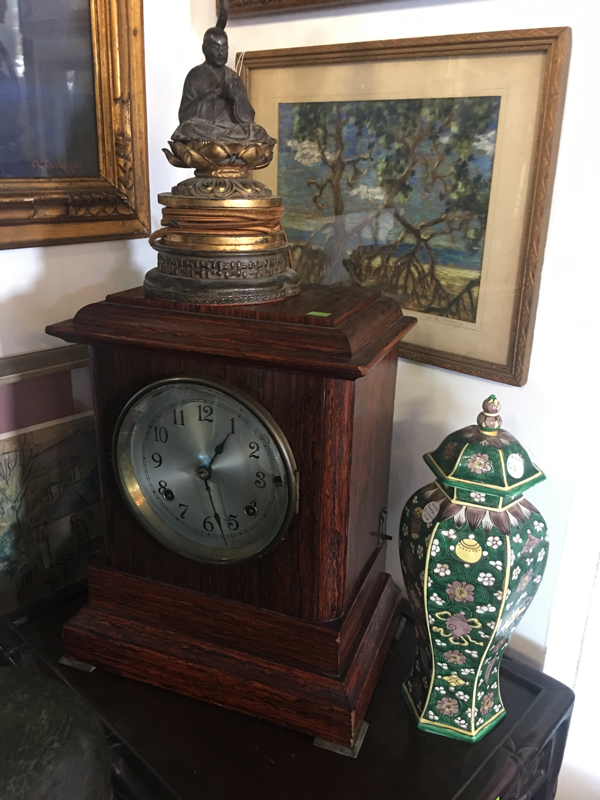 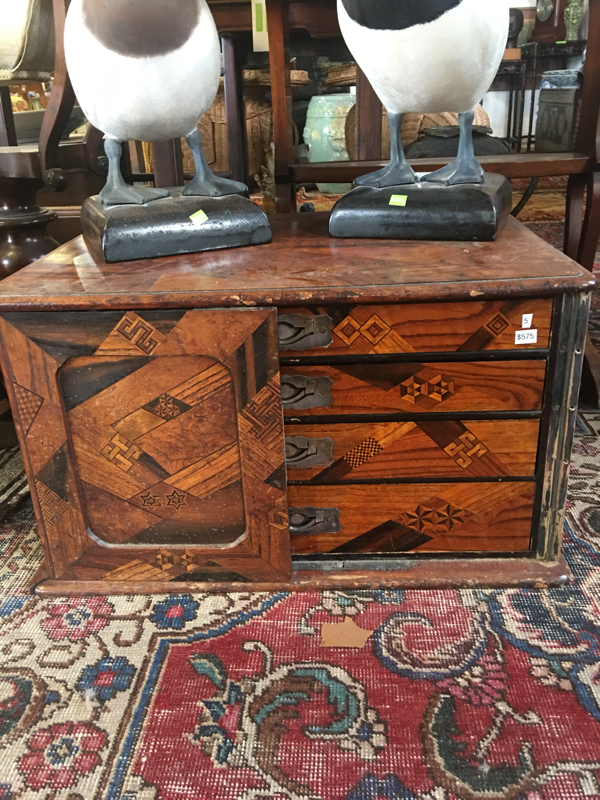 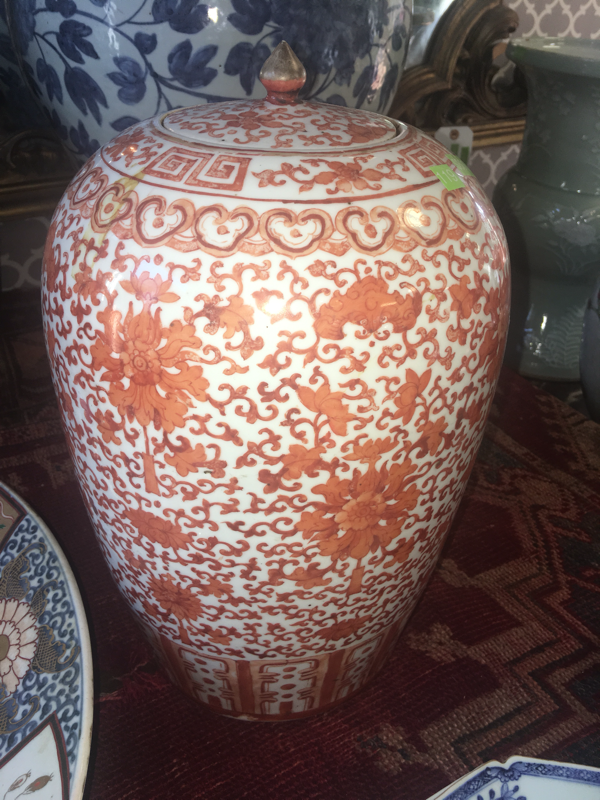 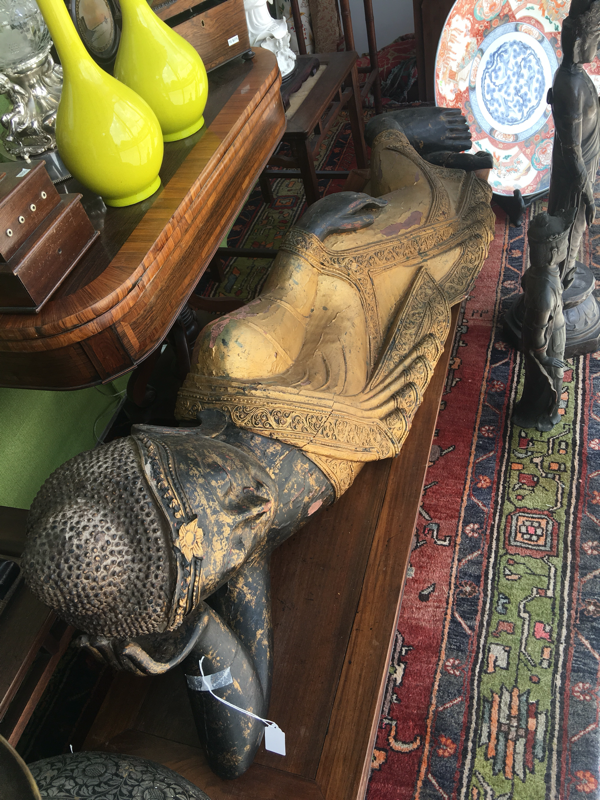 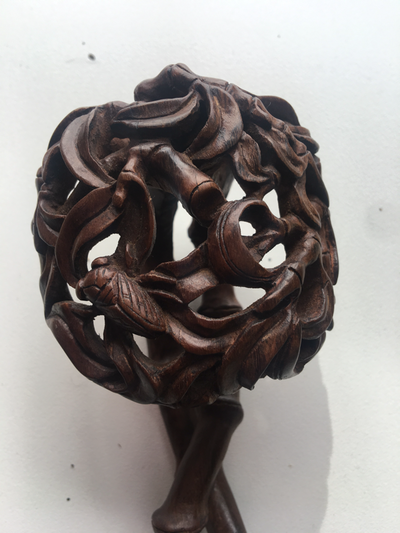 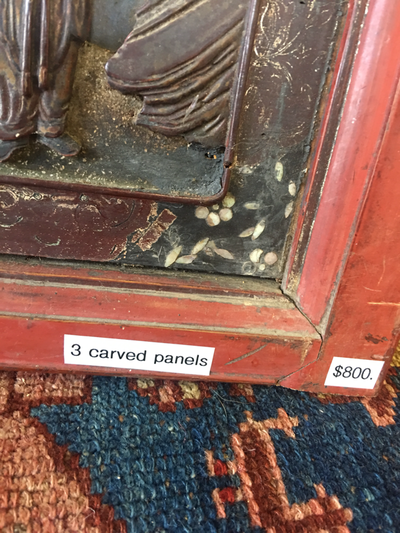 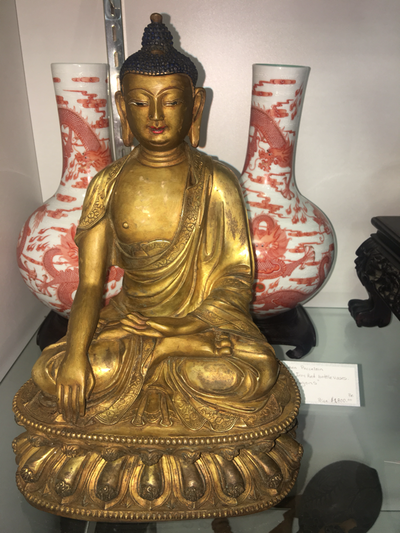 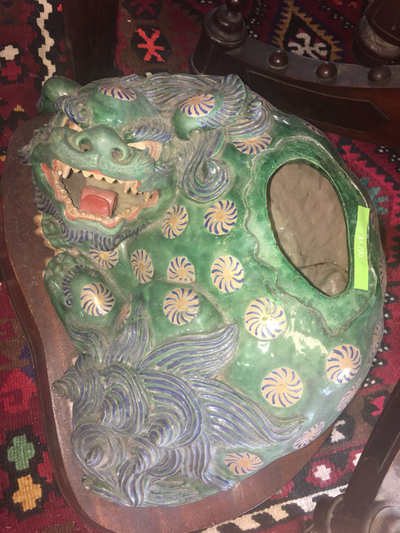 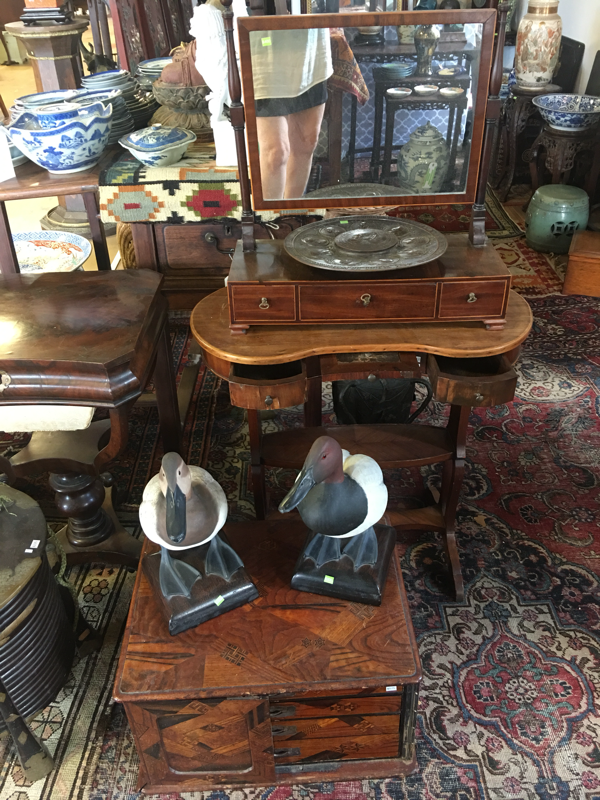 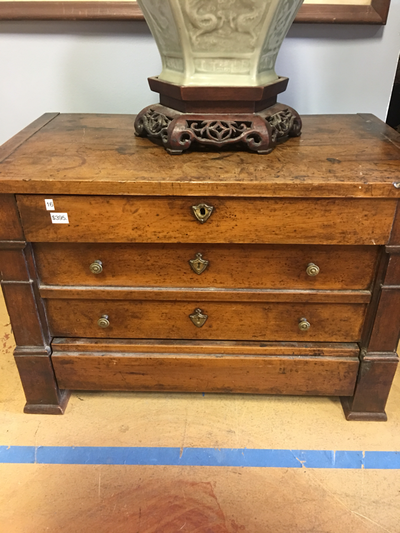 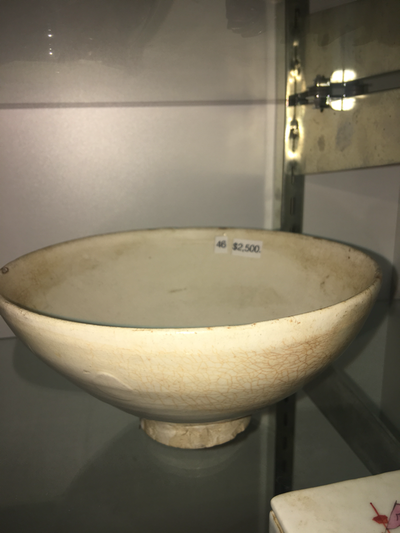 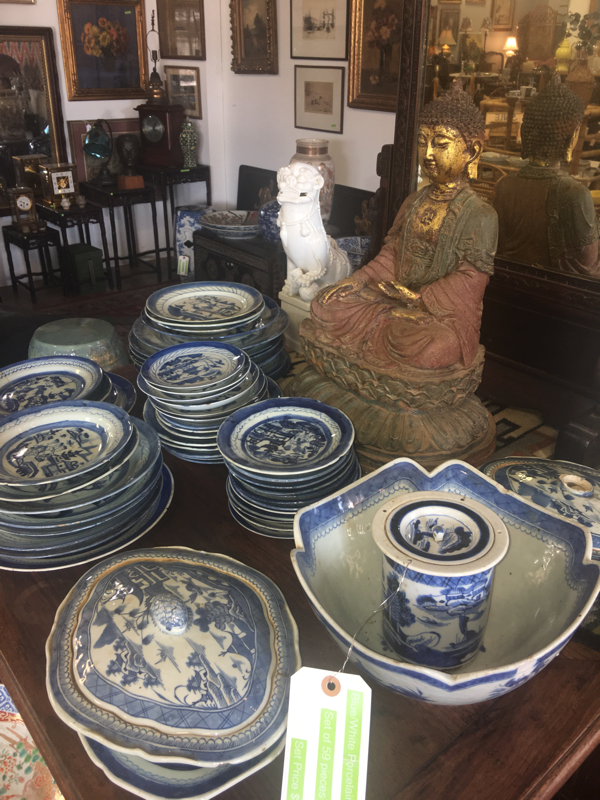 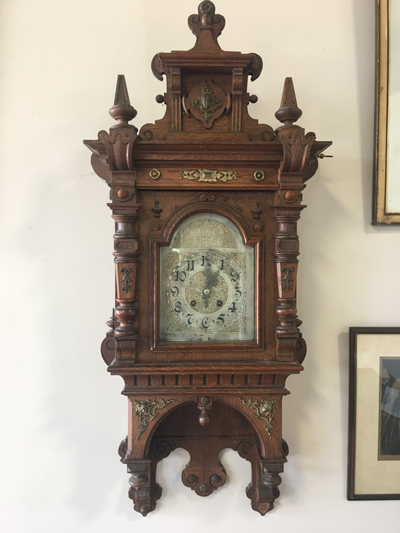 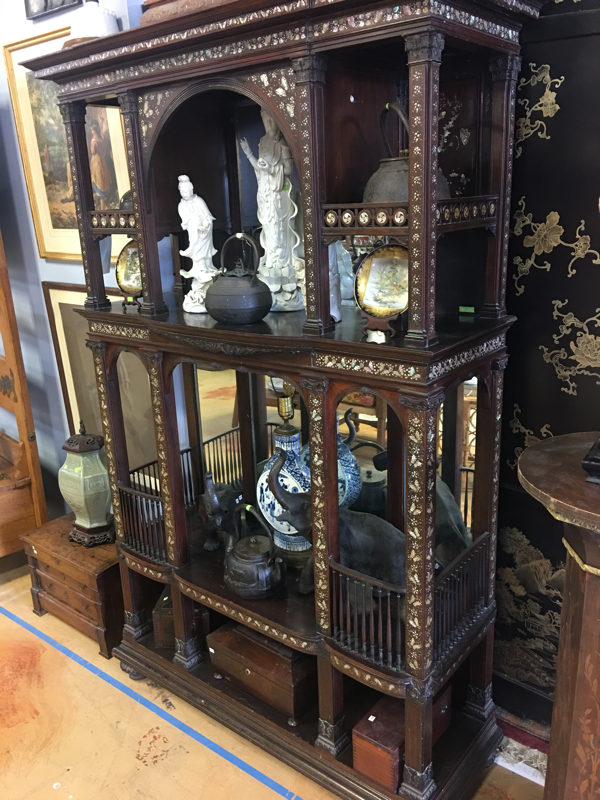 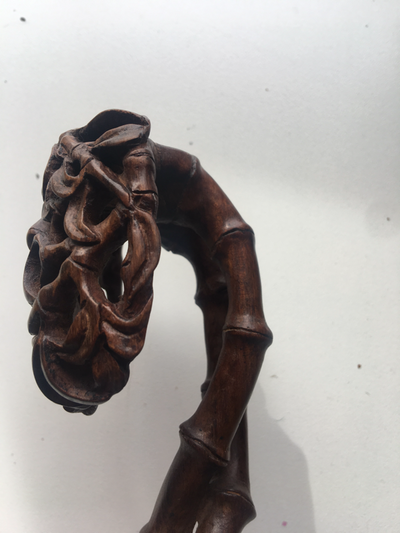 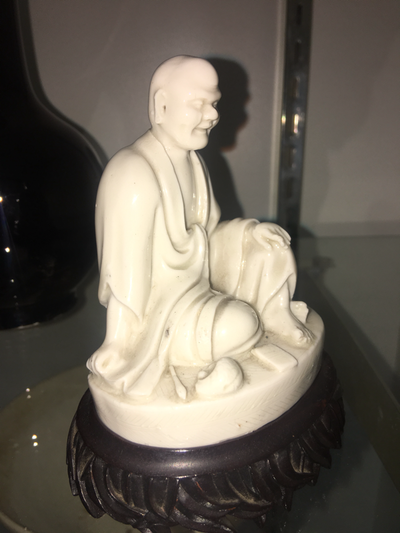 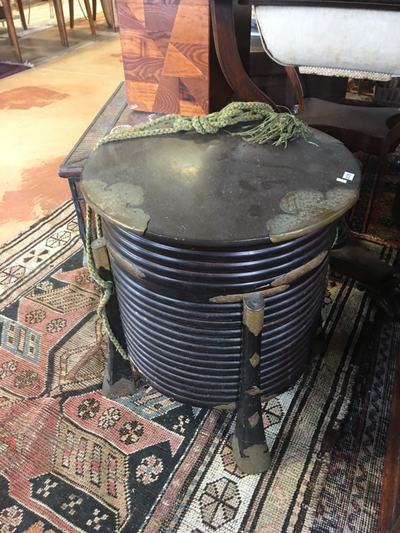 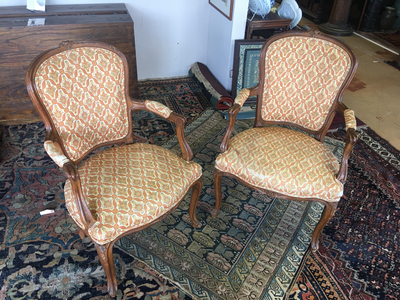 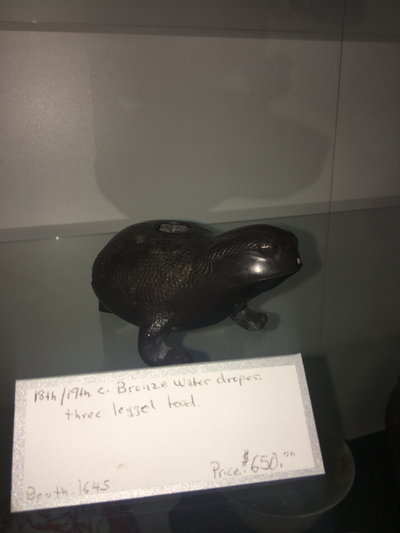 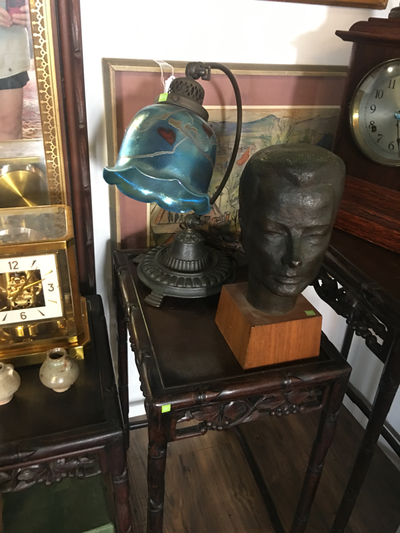 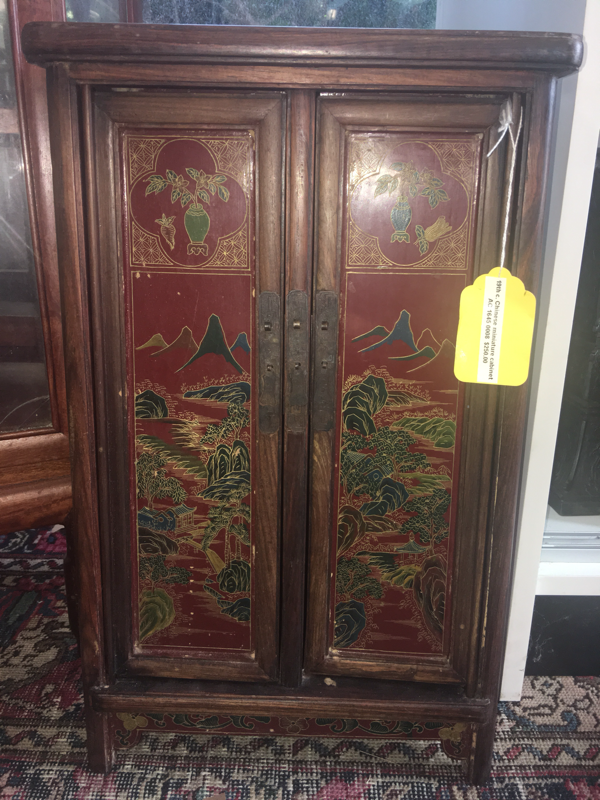 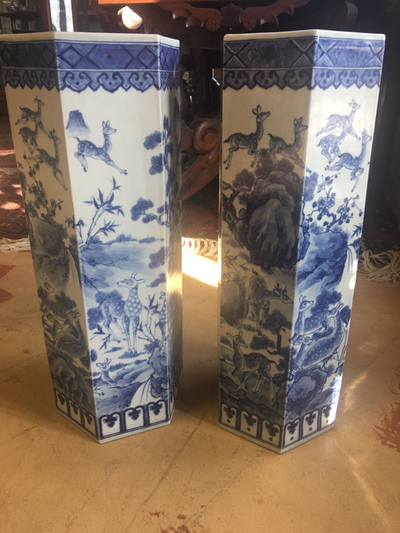 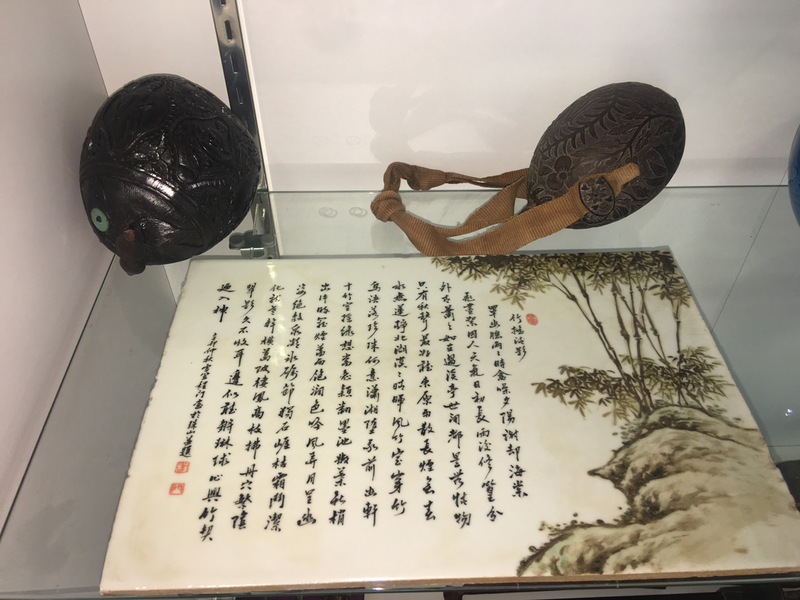 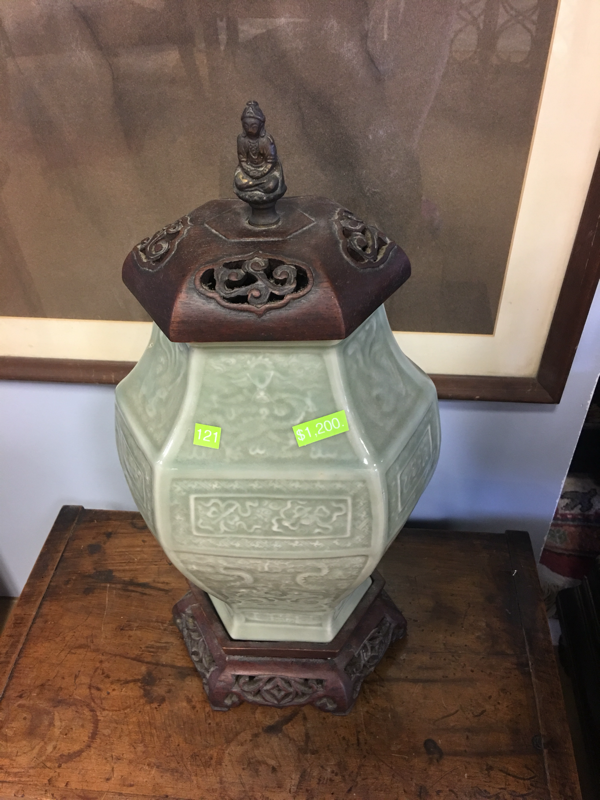 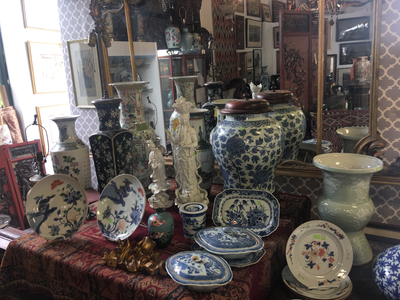 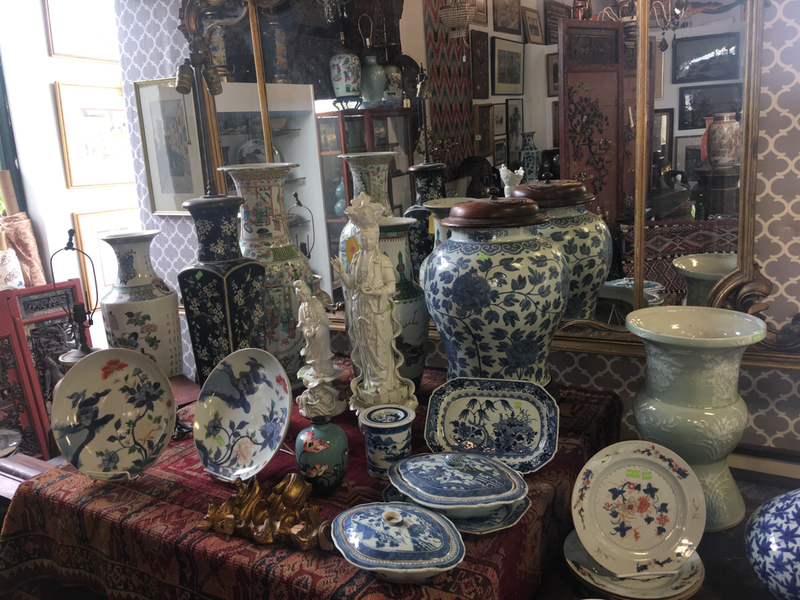 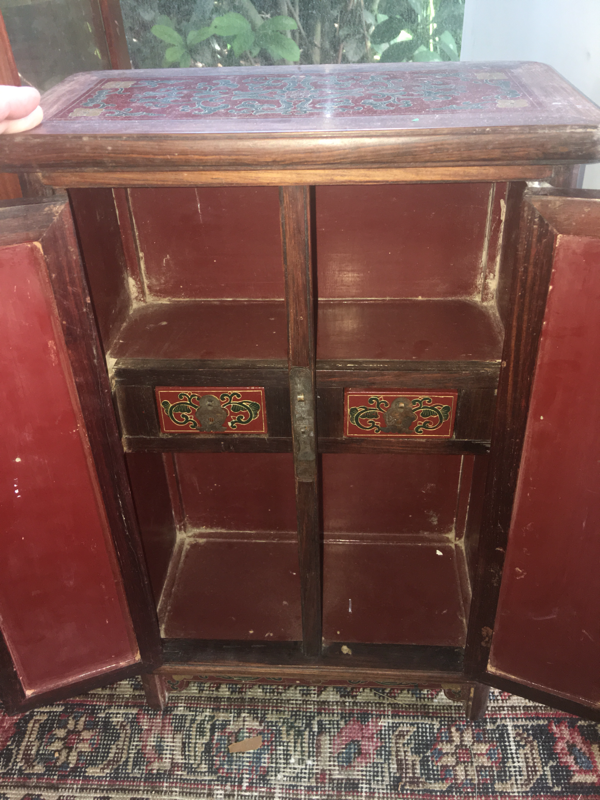 Please enjoy the fine selection of quality Chinese and Japanese antiques offered by one of our select dealers. 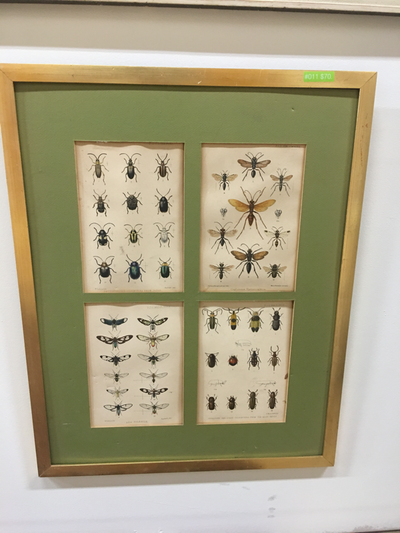 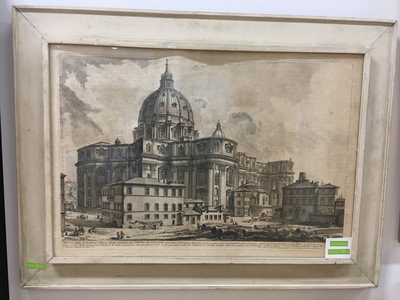 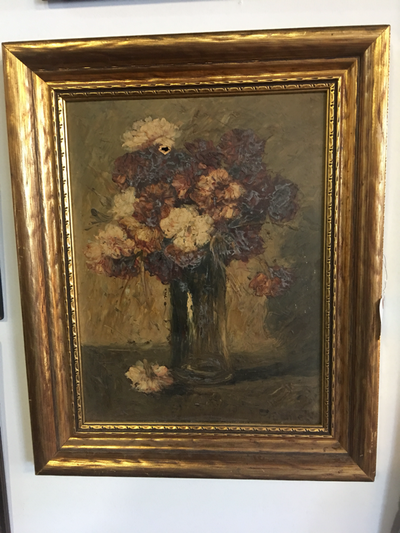 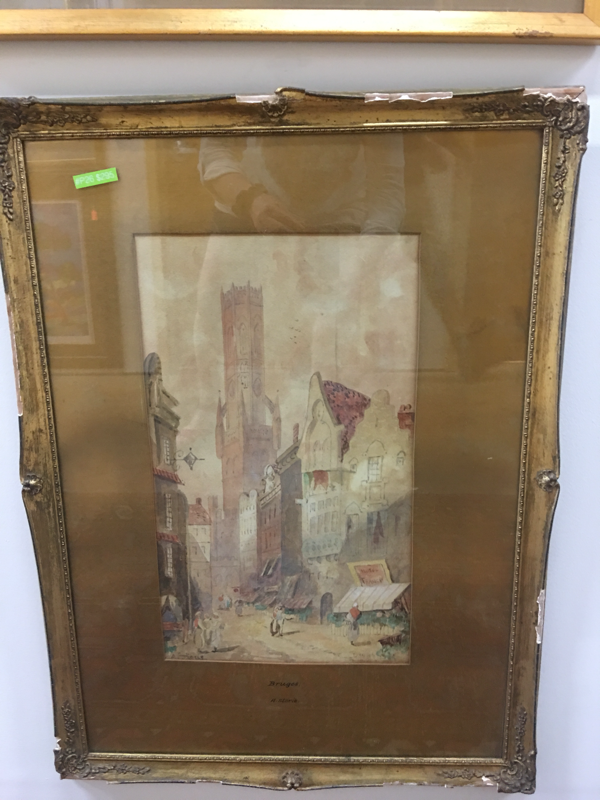 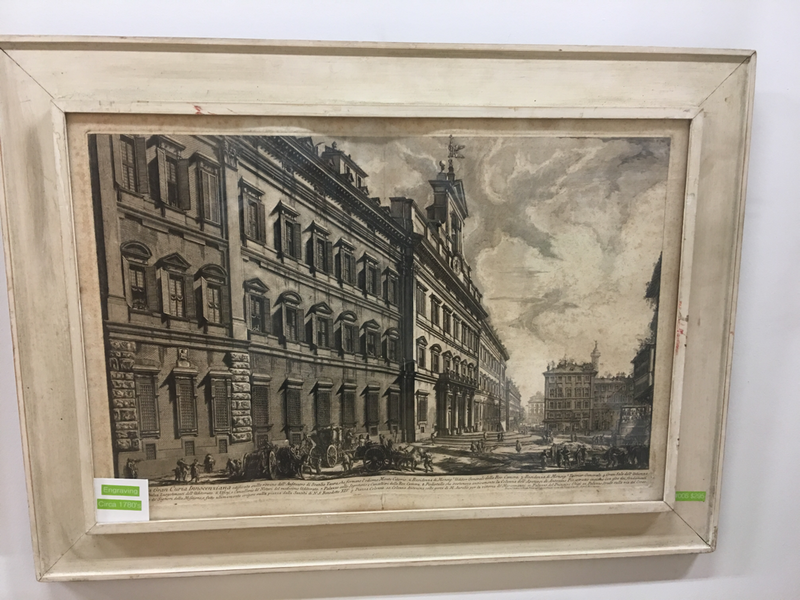 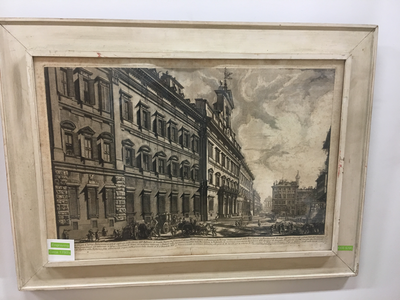 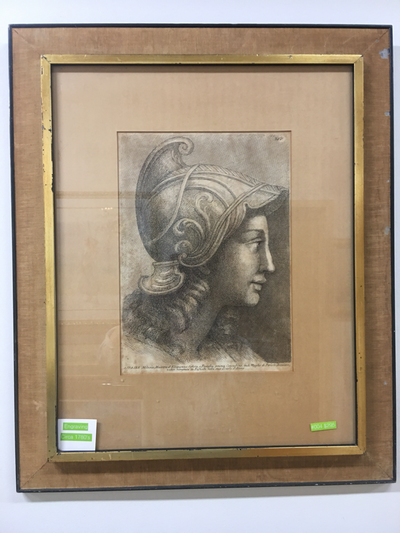 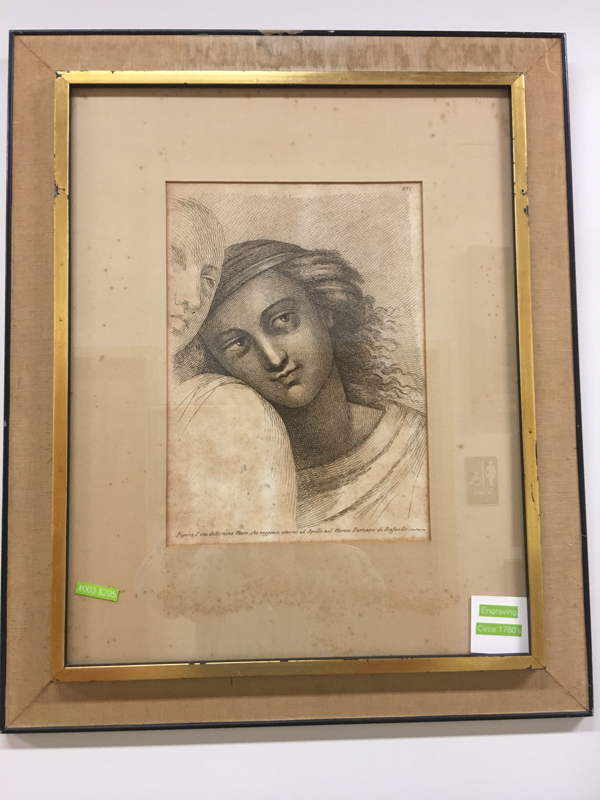 We offer decor, home furnishings and art in many styles and price points. 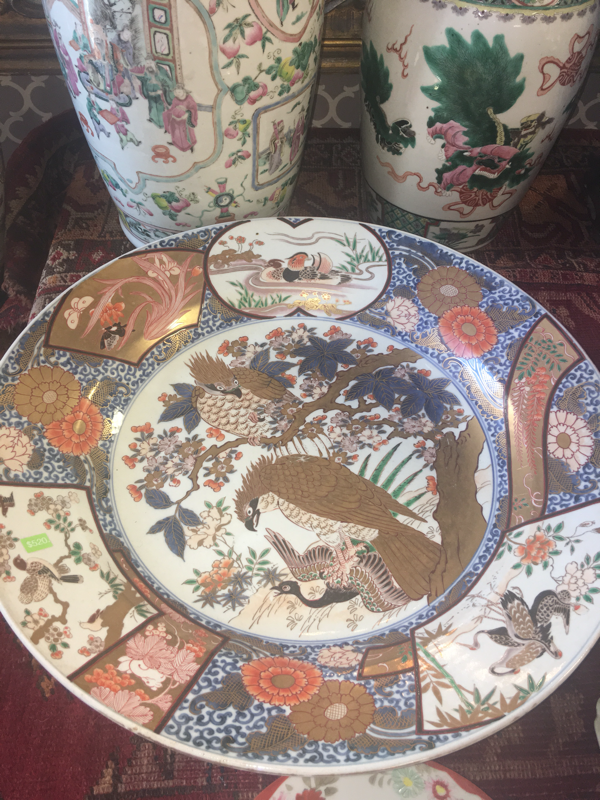 Designers and collectors will appreciate the quality of these Chinese and Japanese treasures.